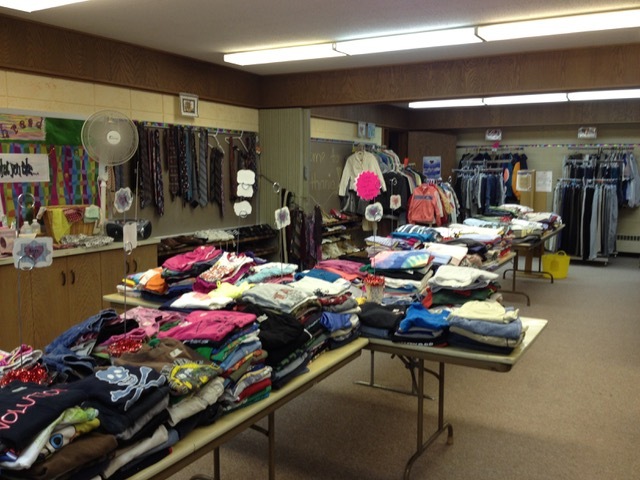 On August 10th, 2011 we started a clothing ministry at Bethania Lutheran Church. 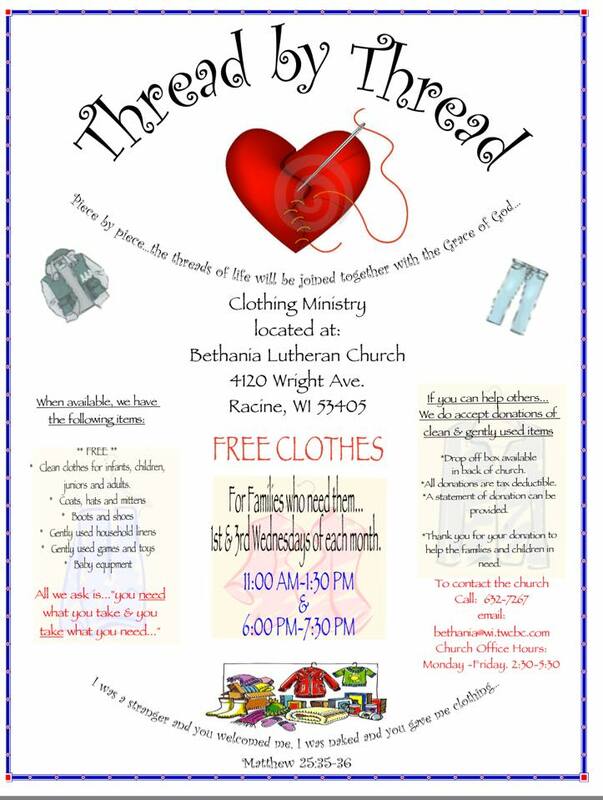 We felt that Racine could use a place to give and get clothes at no cost. 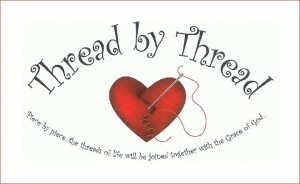 Thread By Thread is Bethania’s clothing ministry. We provide clothes free of charge to those in need in our community. 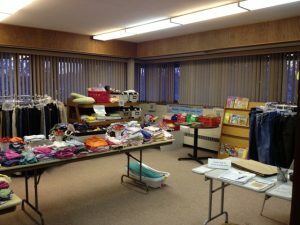 Our “store” is open the 1st and 3rd Wednesday of the month. 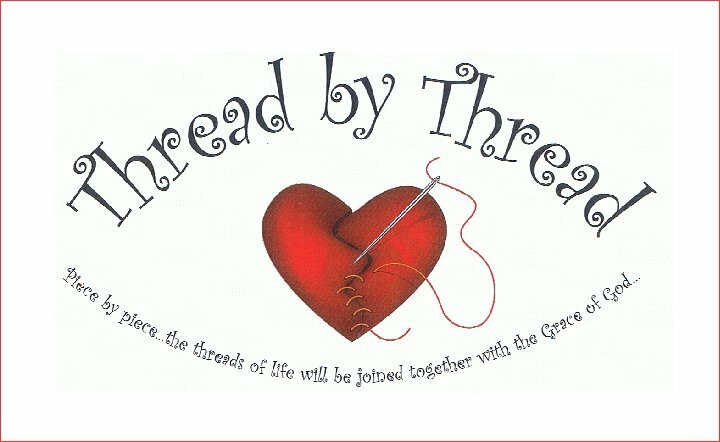 You may come once per day between either 11:00 a.m to 1:30 p.m. or 6:00 p.m. to 7:30 p.m. During Lent Thread By Thread is not open in the evening… check the “Events” page for more information. All you need to do is be patient and sign in. We will give you a paper bag which you may fill with what ever you can use. We limit you to 1 bag so there is enough for all. Occasionally, we will give out 2 bags but that depends on the amount of donations we receive. Our clothes range from Newborn to Men’s/ Women’s 5X. 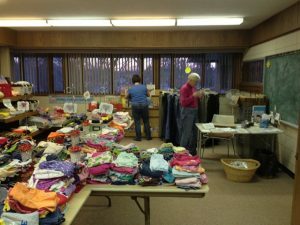 Please keep in mind we may not always have your size or what you need – it all depends on what has been donated. 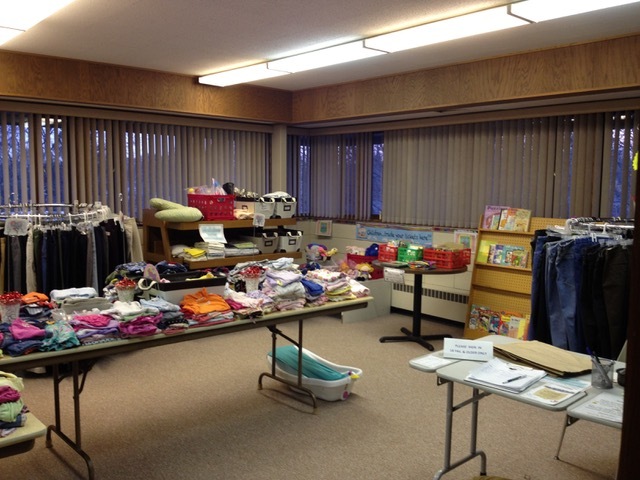 We also have”Ticket Items” – Coats, jackets, towels, bedding, baby items, & boots. You are given a Ticket (One per family) when you sign in. Children also get a “kids ticket” so they may get a book or small toy. 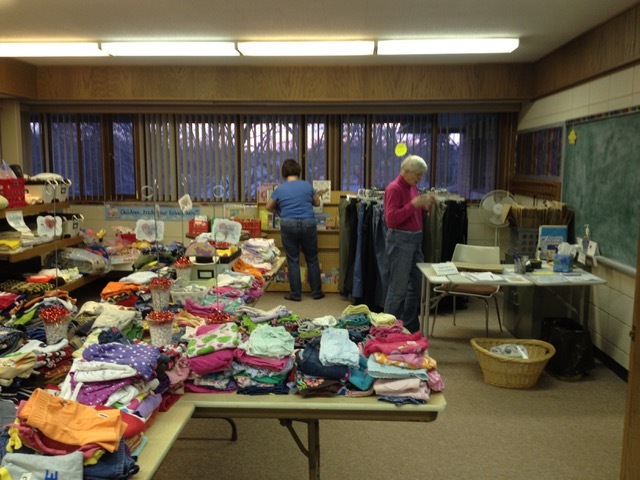 We welcome donations of clothing, toys, time, or money to help grow this exciting ministry! 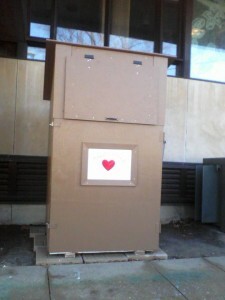 There is a drop-off bin for clothing and toys in the parking lot behind the church. If you are interested in donating time, money or in case of natural disaster (fire, flood, tornado, ect.) please call the Church Office at 262-632-7267. Please leave a message with your name and contact number if no one is available to answer your call and some one will get back to you. Thank You! 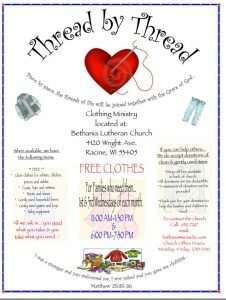 Since we started we have placed a clothing bin on the parking lot side of our church so donations can be made anytime of day or night. Our donation bin was built by Boy Scout Troop #242.